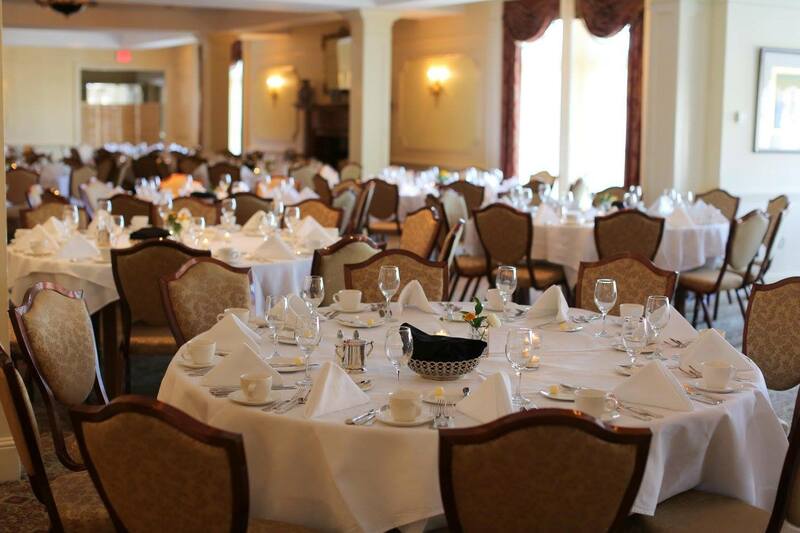 I-Day Sponsors enjoy an exclusive dinner event the night before I-Day at this historic Buffalo Club on Delaware Avenue. Please note that The Buffalo Club has a strict dress code in effect. Men are required to wear a collared dress shirt, necktie, and jacket with dress pants. Women may wear dresses, blouse and skirt combinations, business suits, or tailored pants or skirt suits.